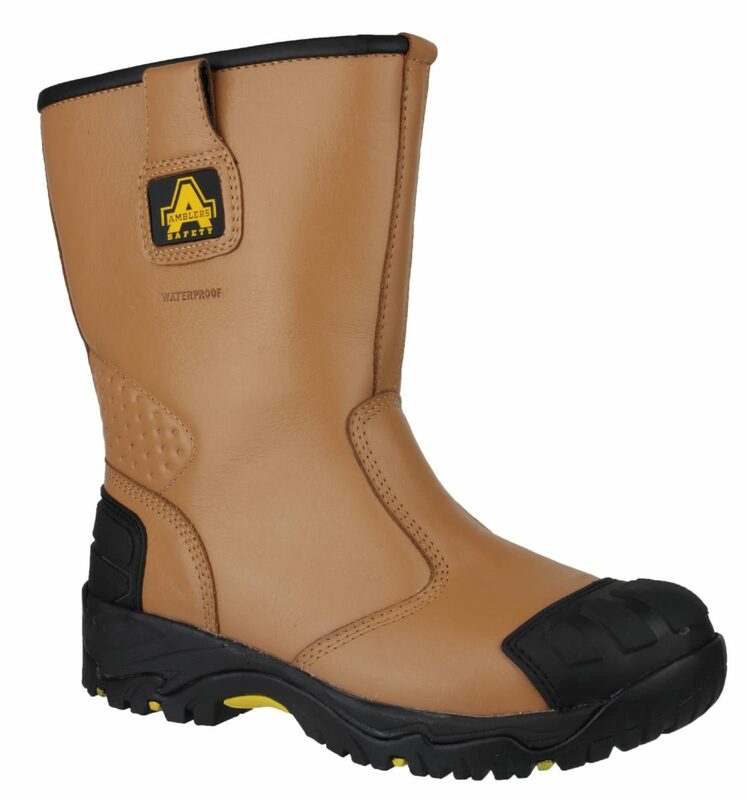 The Amblers FS143 Rigger Safety Boot is a hard-wearing, comfortable safety boot. 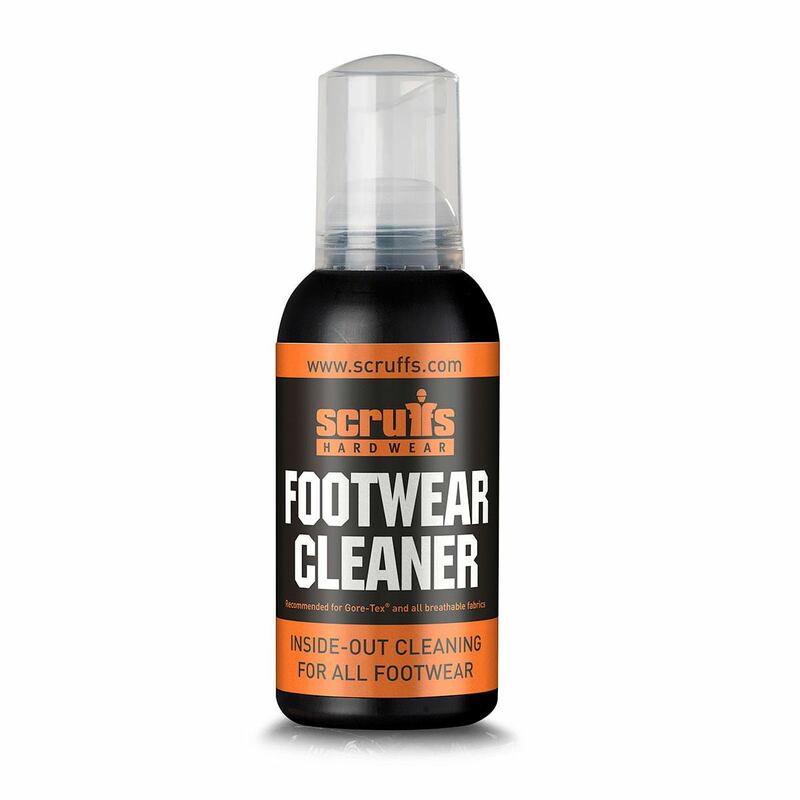 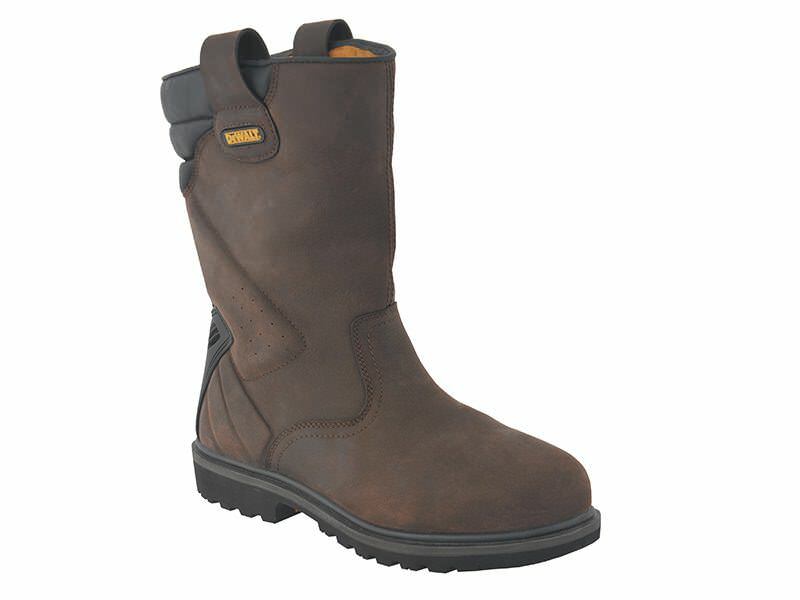 This boot is ideal for a vast range of industries. 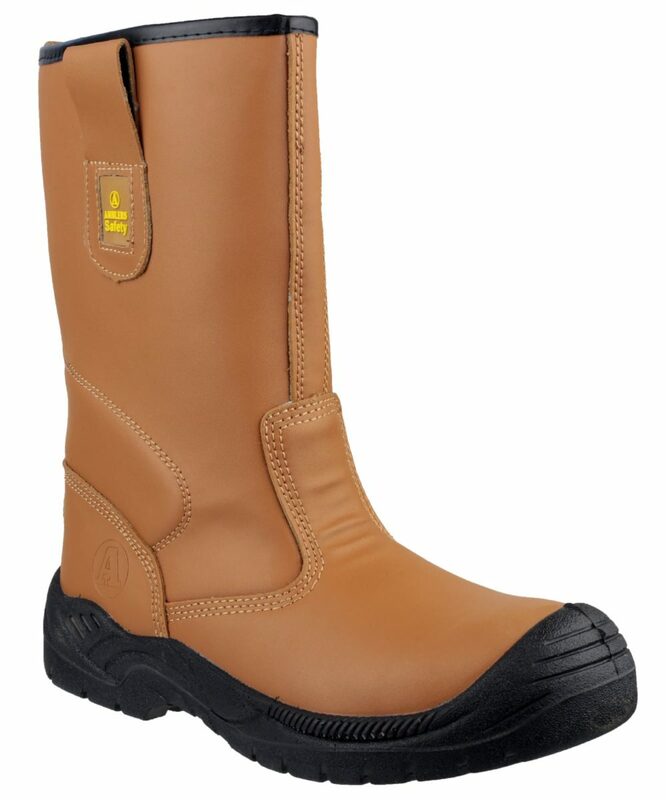 The DeWalt Classic Rigger safety boots are a solid, durable boot in a traditional design tough enough to handle a long days work. 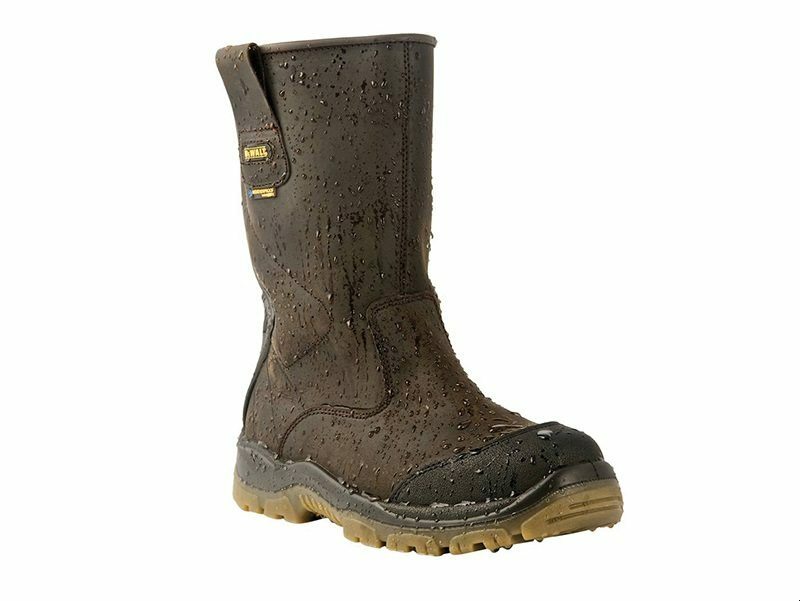 The DeWalt Tungsten rigger boots are a lightweight, durable rigger boot with a waterproof lining to ensure user comfort and protection. 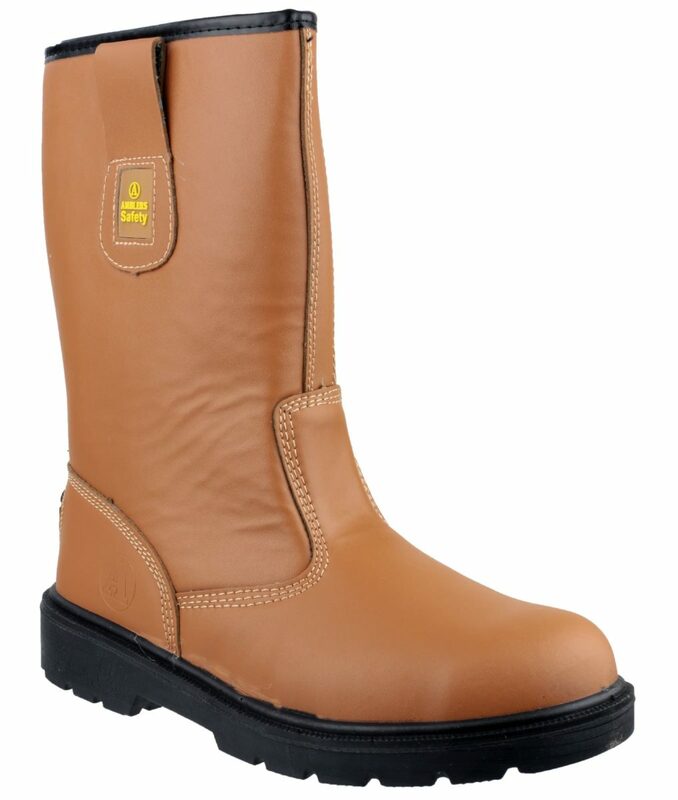 Constructed with a PU dual density sole, tested to 35,000 flexes to ensure long life and a tough boot. 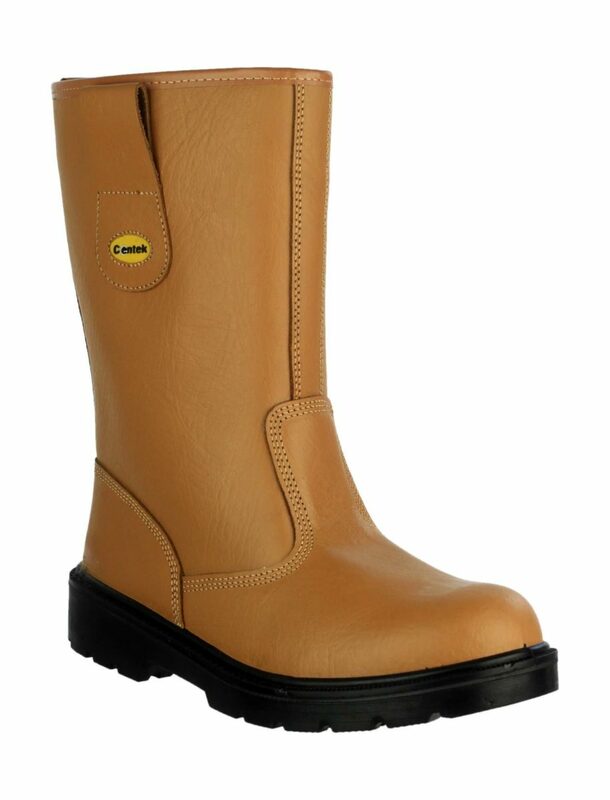 Suitable for a huge range of sites and working environments. 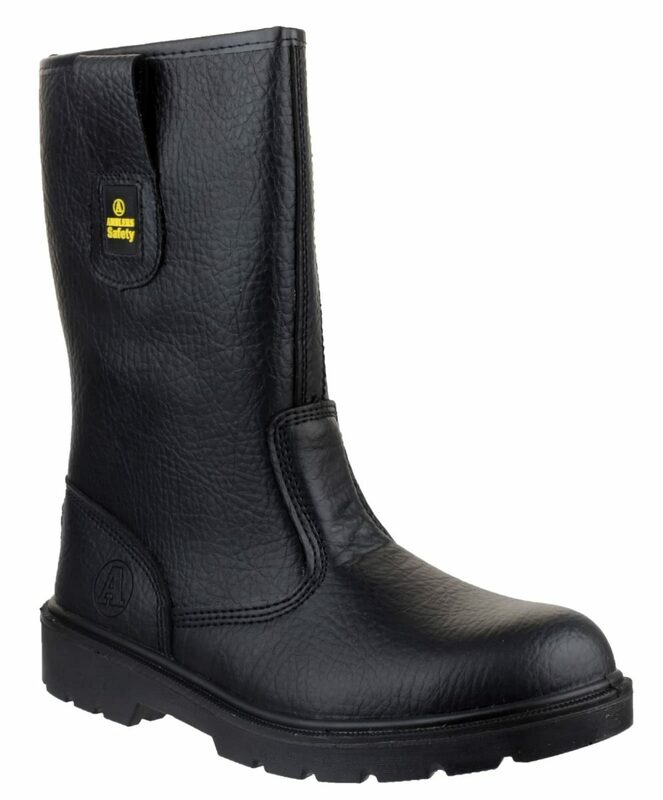 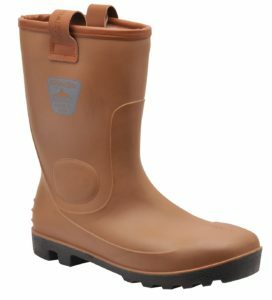 The Portwest FW75 is ideal for people who favour the rigger boot style but need exceptional waterproof protection. 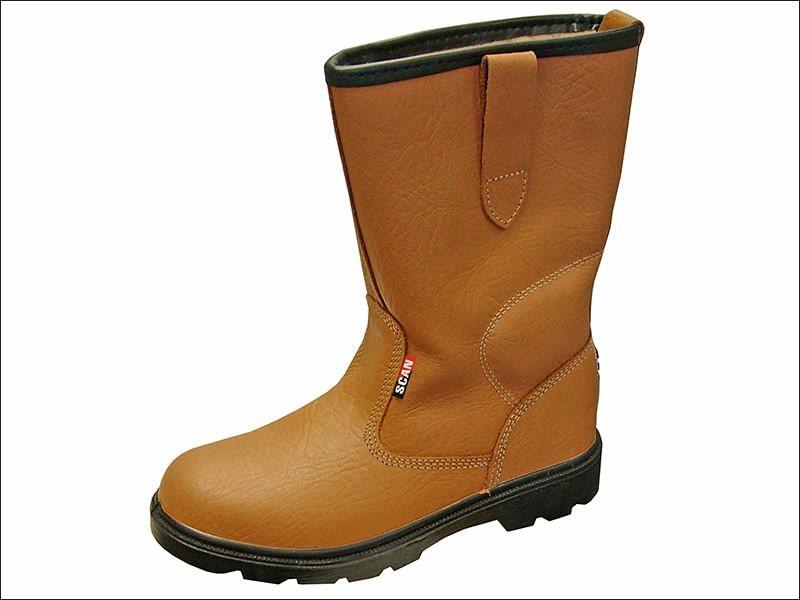 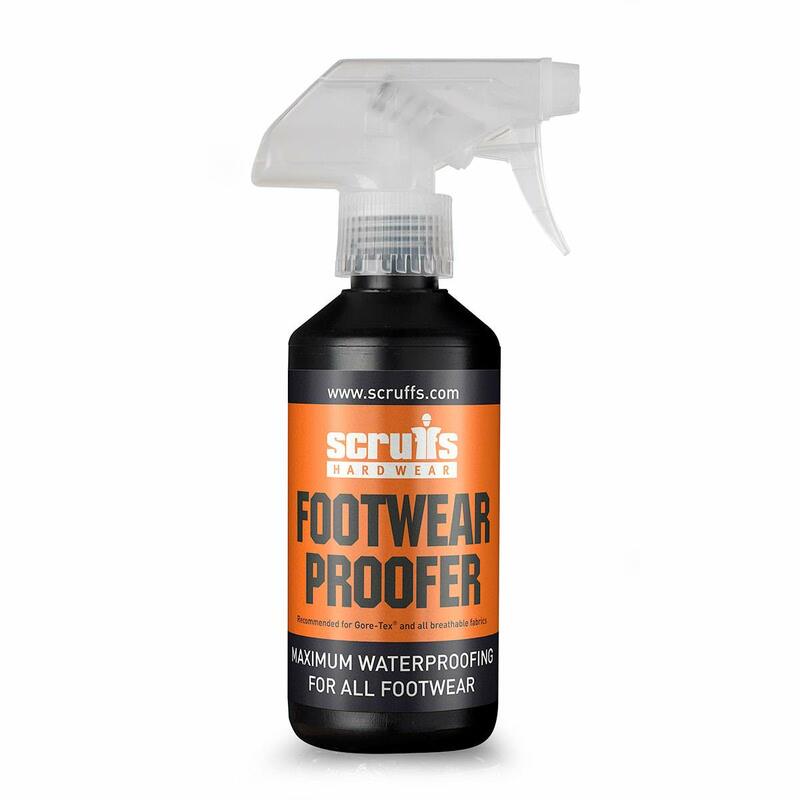 With a steel toe cap and steel midsole safety is ensured and the PVC/ nitrile composition is fully waterproof. 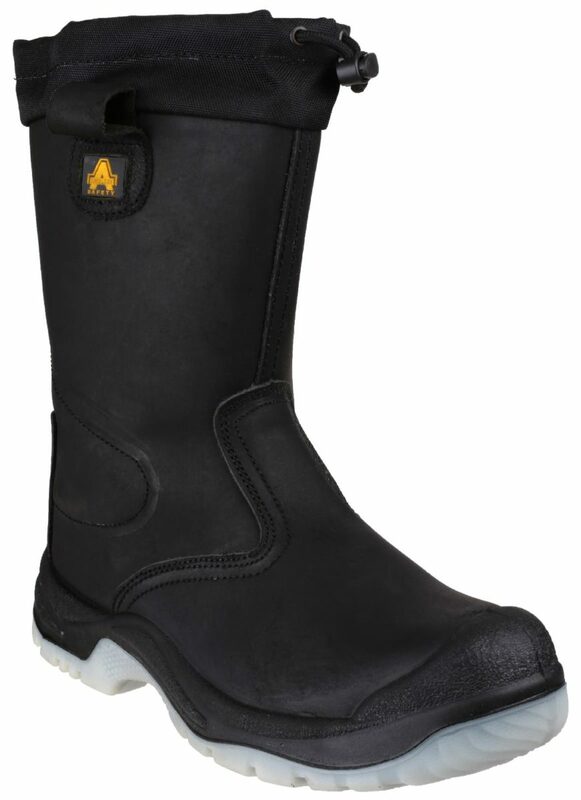 Anti-static with a PVC/ nitrile sole that is resistant to slips and oil and incorporates an energy absorbing heel for additional comfort. 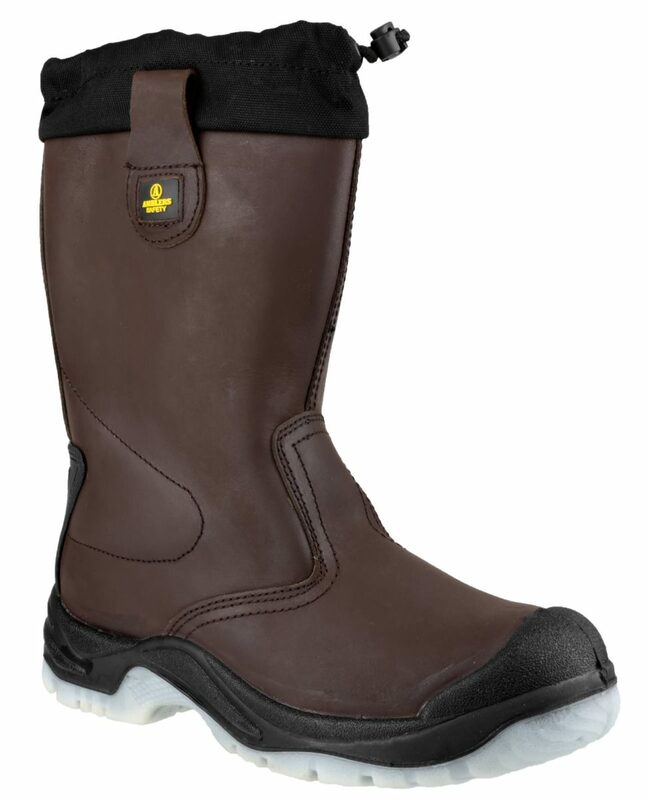 Fur lined for extra warmth in cold weather, with pull-on side tabs for easy donning. 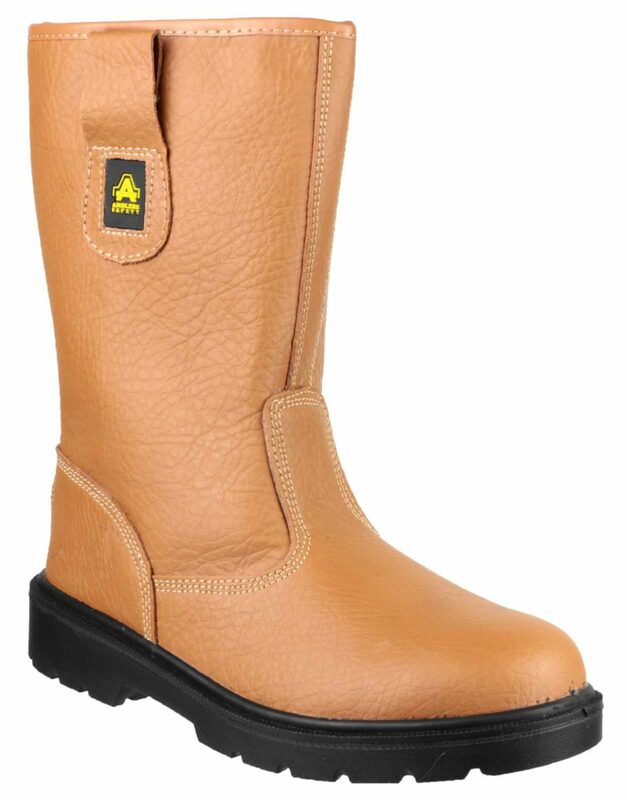 EN ISO 20345. 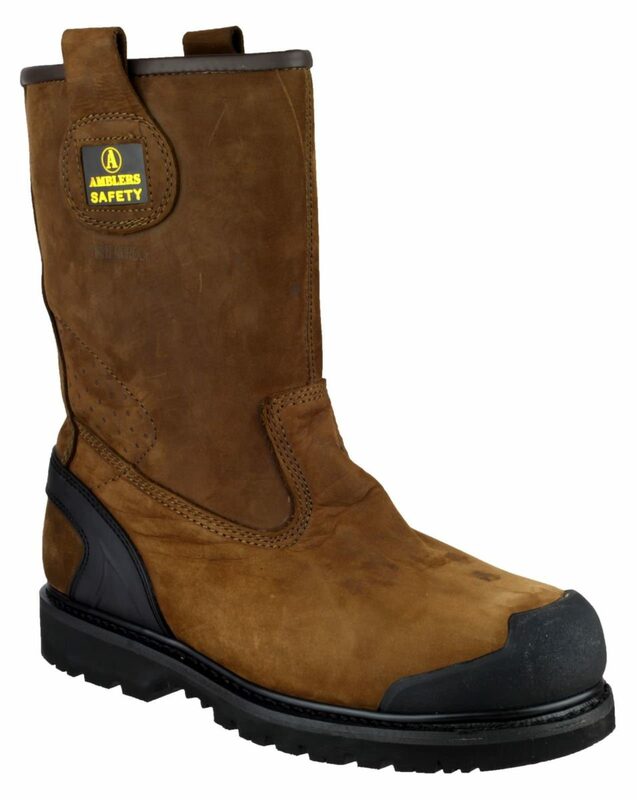 The Scan Texas safety rigger boot is a standard yet tough rigger boot to keep you safe and warm when you need it.